Most cannabis varieties are adept relaxants, but if you’re prone to anxiety and paranoia, finding the right strain can be more difficult. 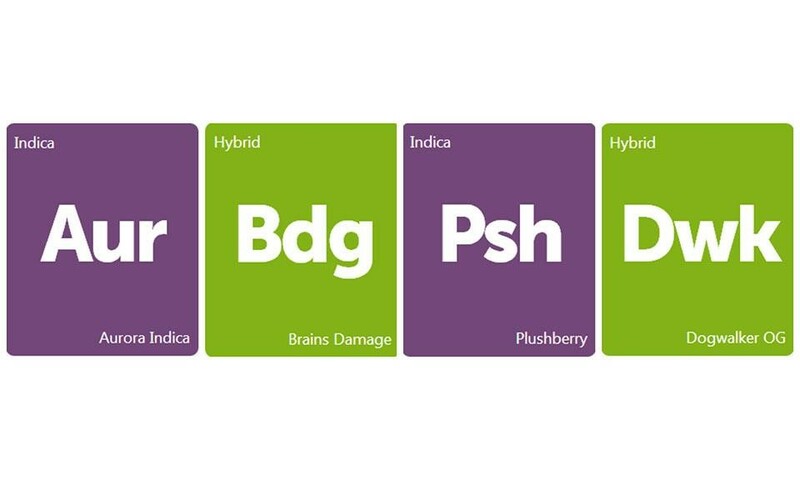 We’ve added four new varieties particularly effective for reducing stress without that unpleasant paranoid edge: please welcome Plushberry, Dogwalker OG, Aurora Indica, and Brains Damage. 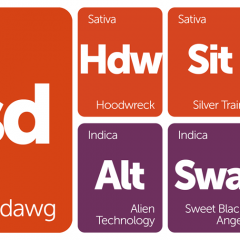 Be sure to leave a review if you’ve had the pleasure of trying one of these indica or hybrid strains!